Keywords search within a product page. For example, if you're looking for a dollie or upholstery cover, enter "dollie" or "upholstery cover" as a keyword. 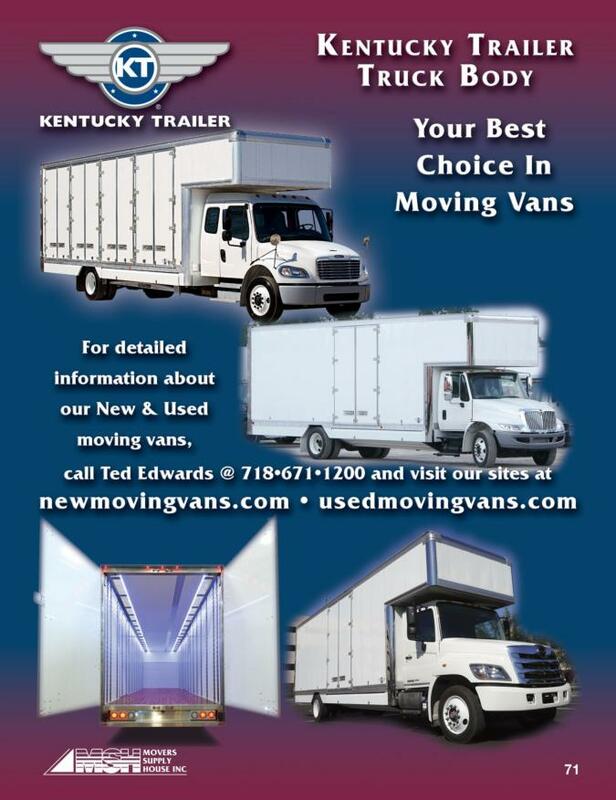 What Is a Moving Van?